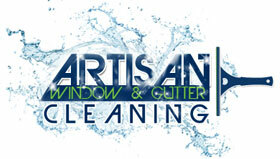 At Artisan Window and Gutter Cleaning, we take pride in the window cleaning services that we offer to our customers. We also offer great deals for the residents of the Ballard area and our residential window cleaner is trained to carry out these window cleaning services efficiently. The window cleaning services offered by the window washer where they wash windows and clean gutters are some of the best in the Ballard area. Our window washer is trained to respect your property and will take the necessary precautions to ensure the safety of your valuables in your home or office. However, before entering your Ballard area home or business to perform their window cleaning services the window washer will want to ensure that the home or business owner is present on site. 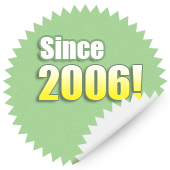 The window cleaning services offered by our window washer are customized to fit the specific window cleaning needs of our clients. 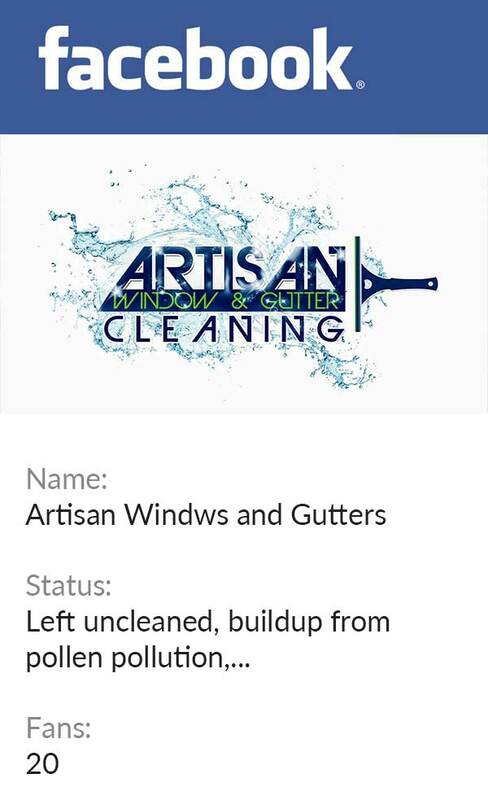 The service that our residential window cleaner offers at Artisan Window and Gutter Cleaning in the Ballard area extends to much more than just our willingness to wash windows. We wash windows as well as gutters and sidewalks so that your Ballard area home can make the right impression. Our residential window cleaner helps to promote your home’s heat efficiency.